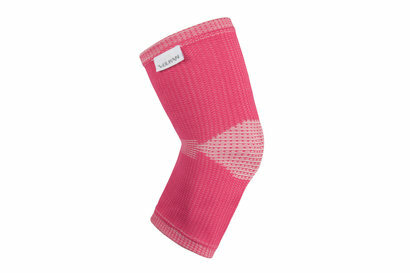 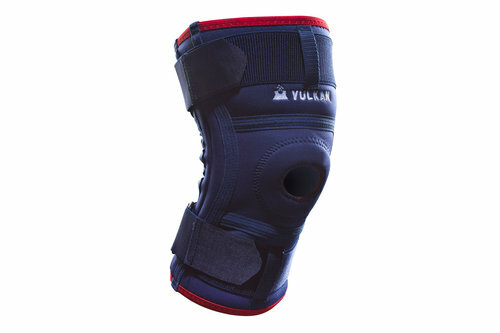 Medically proven to relieve pain and discomfort as well as promote healing, the Vulkan Knee Stabilising Support provides effective compression, support and warming relief to muscles and joints without limiting movement. 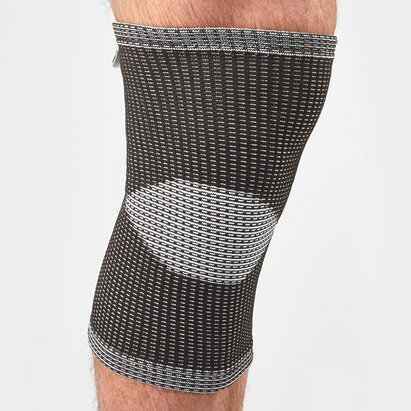 If you are slightly unsure as to whether this knee support will benefit you or suit your injuries, indications that it will include mild medial and lateral instability of the knee, cruciate ligament injuries and acute and chronic knee conditions which require extra support. 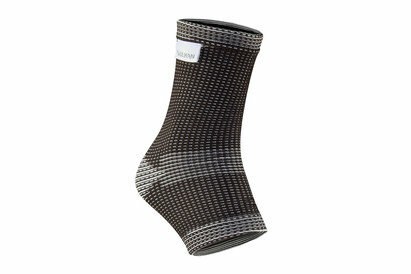 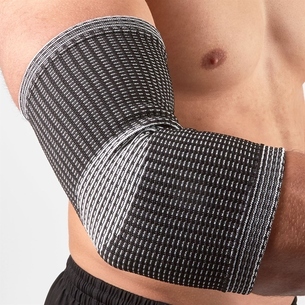 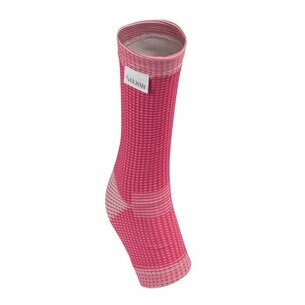 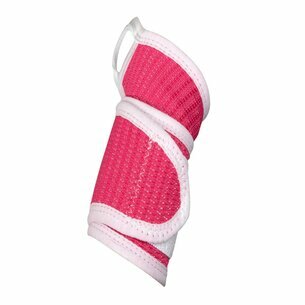 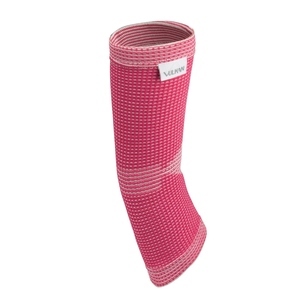 Constructed from 65% neoprene, 12% nylon, 8% stainless steel, 6% polyester, 5% elastic and 4% polypropylene, the unique Aerotherm lined neoprene helps relieve pain, reduce swelling and accelerate healing. 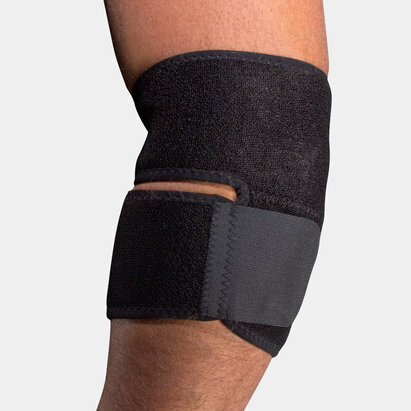 To find the perfect fit and boost your recovery, measure the circumference around the knee.